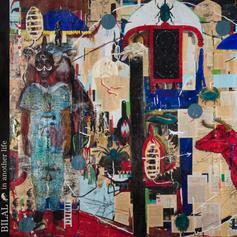 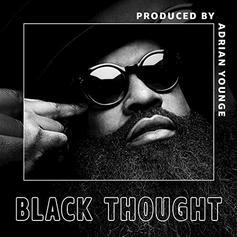 Black Thought & Midnight Hour Put In Work On "Noir"
Black Thought continues to deliver stunning authorship. 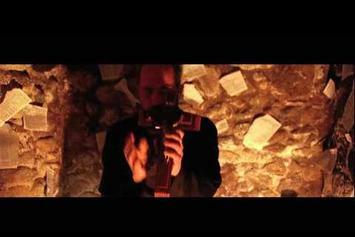 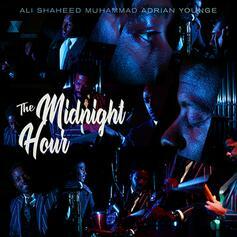 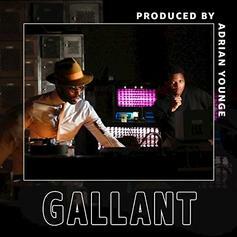 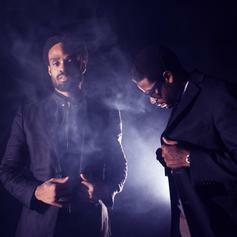 Ali Shaheed Muhammad & Adrian Younge continue to preview "The MIdnight Hour." 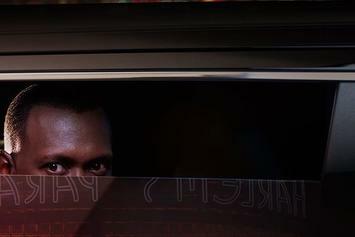 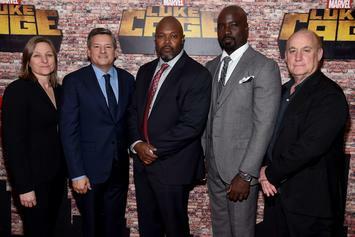 Marvel's "Luke Cage" is getting an original soundtrack pressed on vinyl. 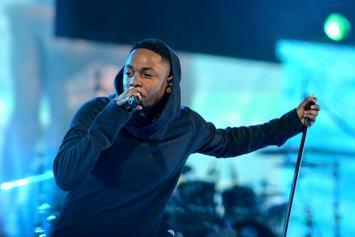 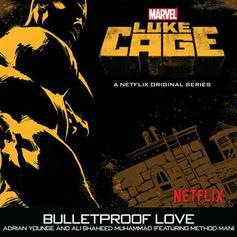 Listen to a song off Marvel's "Luke Cage" soundtrack. 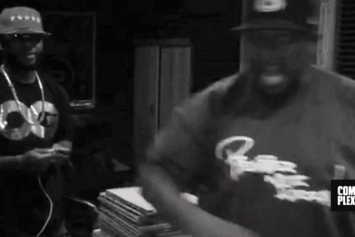 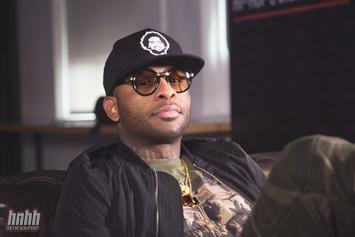 Royce da 5'9" and DJ Premier share a sneak preview of their upcoming deluxe album. 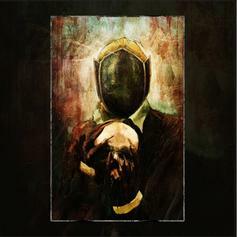 Review: Ghostface Killah & Adrian Younge's "12 Reasons To Die II"
Stream Ghostface Killah & Adrian Younge's "Twelve Reasons To Die II"
Ghostface Killah and Adrian Younge team up once again for "Twelve Reasons To Die II". 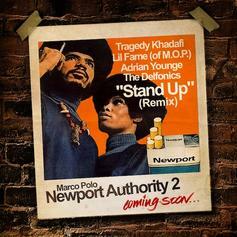 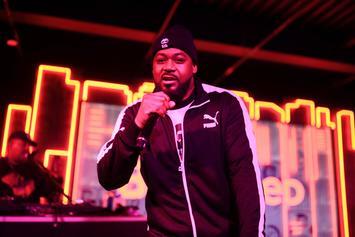 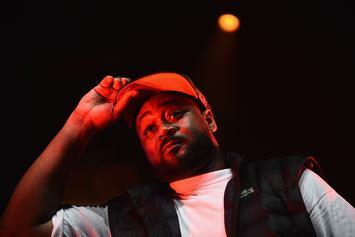 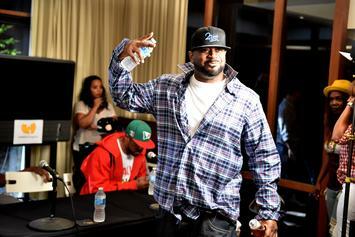 Ghostface Killah & Adrian Younge's "12 Reasons To Die II" will have bigger features than its predecessor. 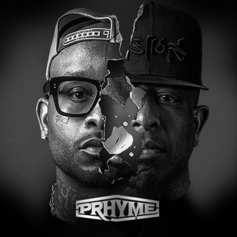 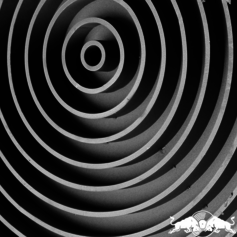 Review: Royce da 5’9" and DJ Premier’s "PRhyme"
Royce da 5'9" and DJ Premier come together for "PRhyme," a collaboration that hip-hop should be grateful for. 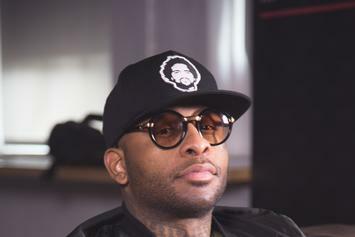 Stream Royce Da 5'9'' & DJ Premier's "PRhyme"
PRhyme share part two of their documentary that details the making of their new album. 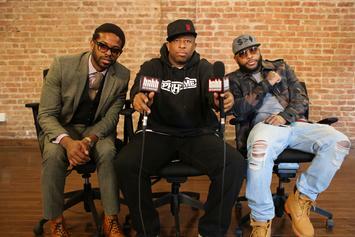 Royce Da 5'9", DJ Premier and Adrian Younge sit down for an interview about their upcoming "PRhyme" project. 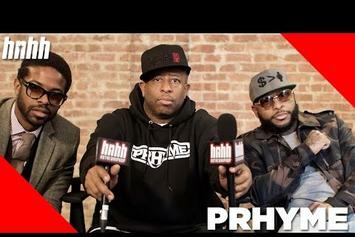 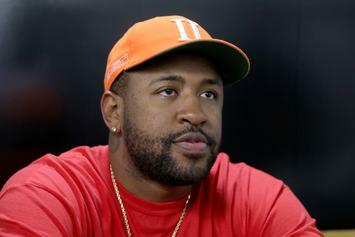 DJ Premier and Royce Da 5'9" detail their upcoming "PRhyme" album and reveal that it will have features from Killer Mike, Jay Electronica, Common, Ab-Soul, ScHoolboy Q, Slaughterhouse, Mac Miller and Dwele. 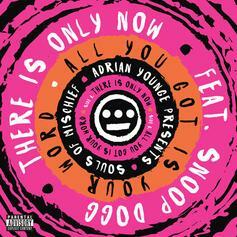 Listen to Souls Of Mischief and Snoop Dogg team up on "There Is Only Now." 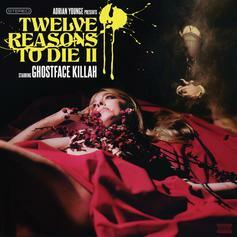 Full Album Stream For Ghostface Killah & Adrian Younge's "12 Reasons To Die"
Stream Ghostface Killah & Adrian Younge's "12 Reasons To Die."